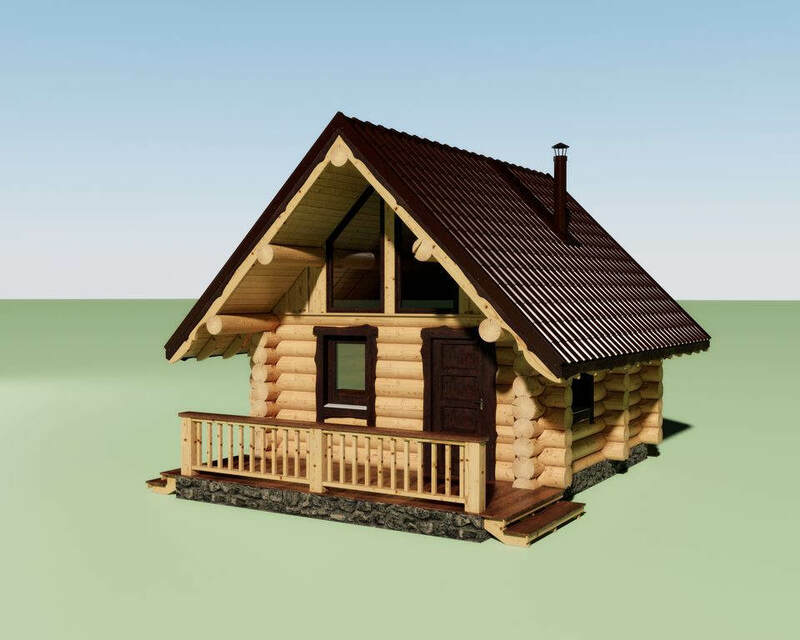 Let our Log House designs and floor plans inspire you! 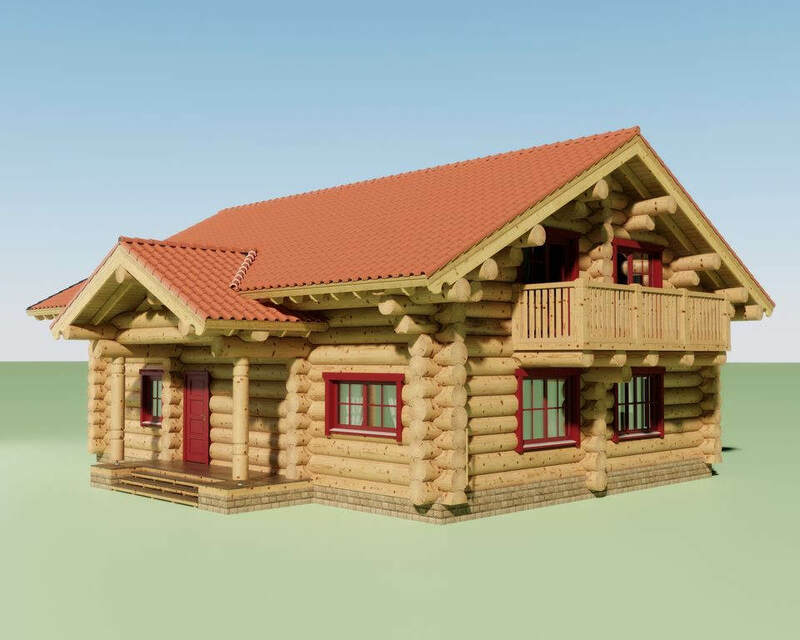 All our designs can be used as a starting point for your dream Log Home. If you can dream it, EGF Log Homes can build it! With this in mind, we are committed to bringing our client’s ideas to life. For years we have been the premier builder of quality handcrafted custom log homes. Every home we build is designed and constructed specifically for our client’s wants, needs and desires. Through the centuries, the unifying feature is the structure of interlocking logs. Log house plans encompass everything from small cabins with rectangular footprints and simple gable roofs to elaborate cross-gabled structures with towering windows and vaulted ceilings within. On both ends of the spectrum and everywhere in between, log home plans are likely to have a significant porch, deck, or veranda, often more than one. Interiors may be minimalist or spacious, with soaring ceilings highlighted by exposed timber trusses. For this reason they always have a cozy feel, as well as warm wood walls and rustic charm. 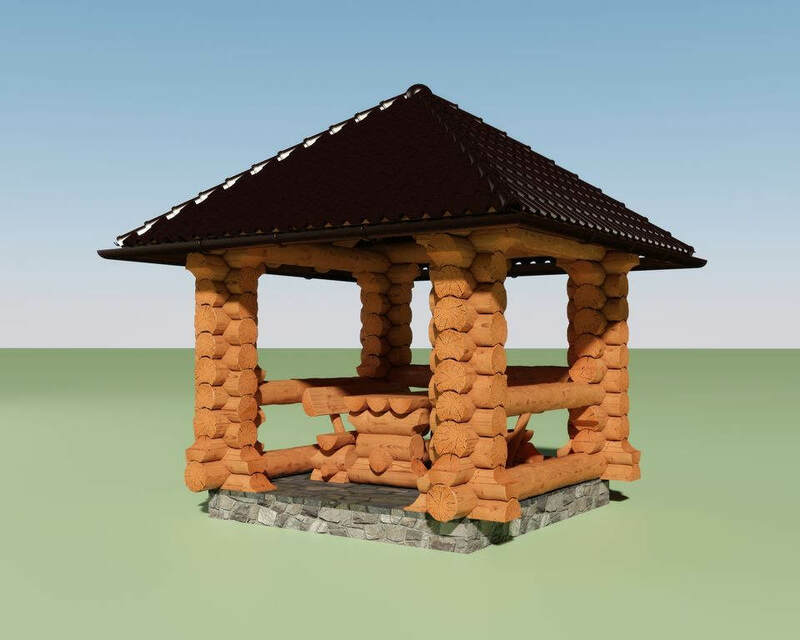 Our Log House designs are just ideas. You can modify them if you choose, submit your own floor plans, or work with our in-house design team. All to create your one-of-a-kind dream home. Additionally, our elite team of design professionals will guide you through our unique personal process of turning your dreams into reality.